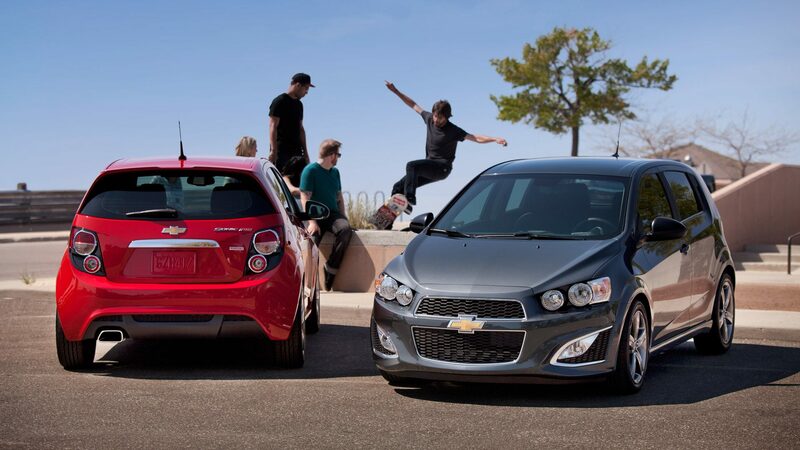 The 2013 Chevrolet Sonic, sets the tone for summer with a powerful yet incredibly fuel efficient 1.4 L turbocharged engine, paired with motorcycle-inspired gauges and a complete set of features, including the Chevrolet MyLink touch screen and infotainment system. 1. Power through the city and the country. Whether a short day trip with friend's, or you've loaded up the Sonic for an extended stay, power will always be right under your foot. The Sonic is powered by a 1.4L ECOTEC® Turbo engine which pumps 138 hp and 148 lb-ft of torque. On the test track, that means 0–96 km/h in under 8 seconds. 2. Scrap the mix-tape. New for the 2013 MY of the Chevrolet Sonic, is Bluetooth® wireless audio streaming through the Sonic's MyLink infotainment system. Crank up the tunes with a road-worthy playlist. Forget the days of the dead cell phone. Stay charged up with an available USB port connected the Chevrolet MyLink system, allowing you to plug in a multitude of devises including cell phones, MP3 players and tablets. Conveniently the USB port is hidden in the glove box, so no electronic's or cables are left in sight when you are away from your vehicle. 3. Stuff the trunk! Amazingly versatile, fold the rear seats and you'll get up to 47.7 maximum cu.ft. of storage space to load your things. The Sonic Hatchback offers ample cargo space and many ways to get it. Seating for five with 19 cubic feet of cargo space will bring your friends and everything you need. Additional cupholders are even incorporated right into the front doors. There’s a smart way to make use of space, and the Sonic Hatchback is brilliant. 4. Slick style, and versatility. 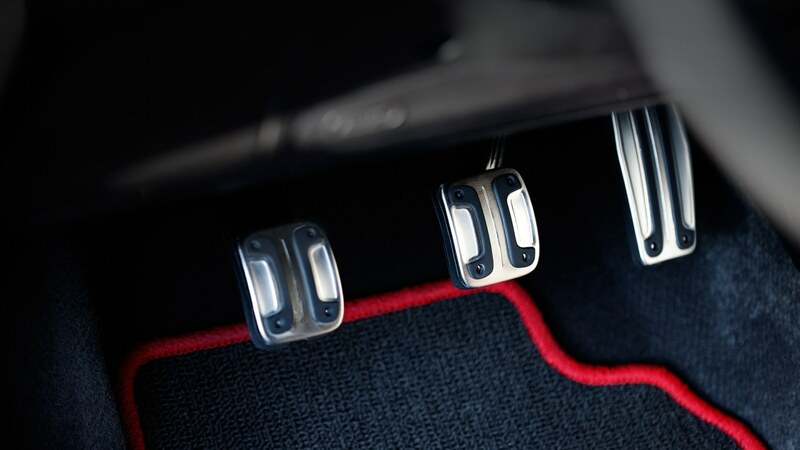 The Rally Sport [RS] package ups the ante and gets you aluminum sport pedals, leather-appointed seats with sueded microfiber inserts and heated front bucket seats, with optional 17 inch Z-Spec aluminum wheels. Even the rear door handles are hidden to keep that sporty, clean look without sacrificing functionality. 5. Spend less time stopping for gas. 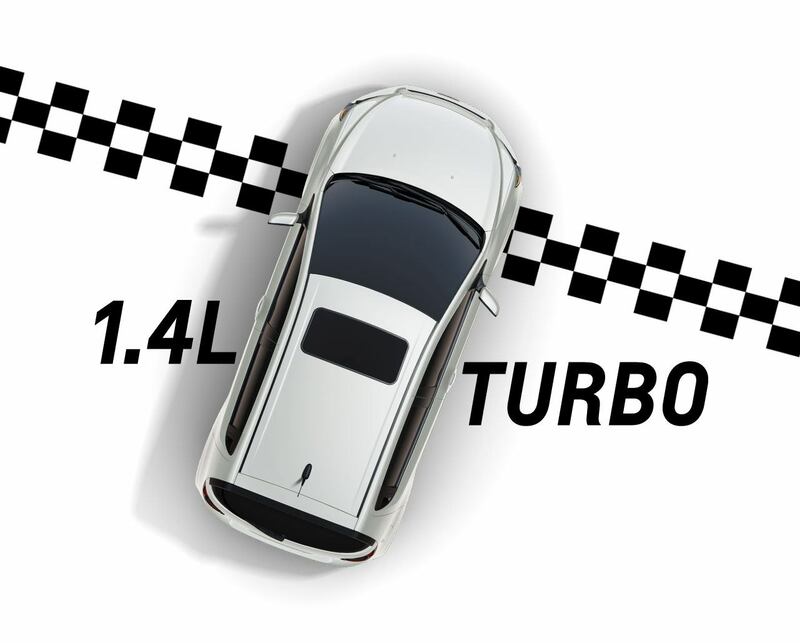 Thanks to the 1.4L turbo, the 2013 Sonic achieves just 5.1 L of regular gas per 100 km.